where magic returns to the movies …..
One of Ireland’s oldest cinemas, the Regal Cinema in Youghal reopened its doors in summer 2018 following a year-long renovation. 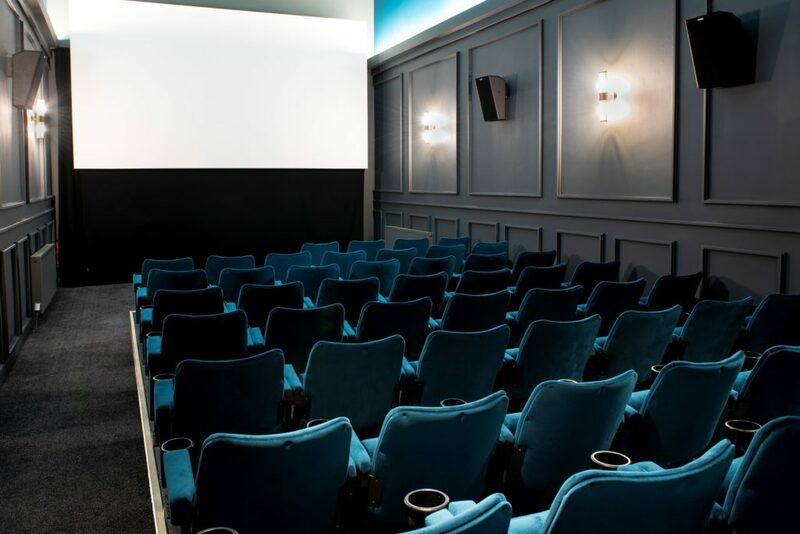 The refurbished cinema has 2 screens showing the latest Hollywood movies and old classics on state-of-the-art 4K digital technology. The stunning cinema also has a luxury mezzanine level in screen one, a multi-purpose space for private events and, for a truly unique experience, cinema goers and walk-in guests alike can enjoy a glass of wine in the new Regal Wine Bar & Café, housed upstairs in the cinema. 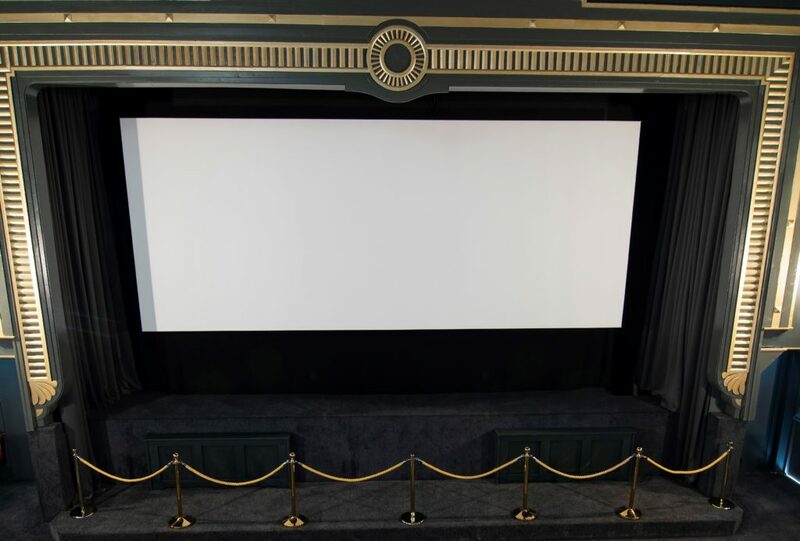 Built in 1936, many of the cinemas original architectural features have been meticulously restored and some eye-catching, art deco style touches added throughout making this a wonderfully nostalgic cinema experience. 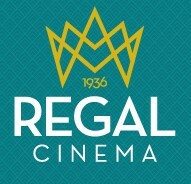 The Regal Cinema first opened in the summer of 1936. The first film shown at the cinema was the Irving Berlin musical Top Hat, starring Fred Astaire and Ginger Rogers. 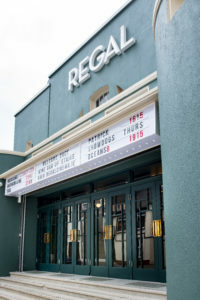 The Regal replaced what was the Hurst family’s second cinema, The Hurst Picture Palace, which was destroyed by fire in 1935. The original Hurst cinema was opened in 1916. 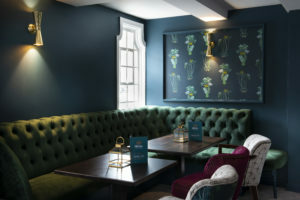 The Regal remained in the Hurst family right up until its closure in 2010. 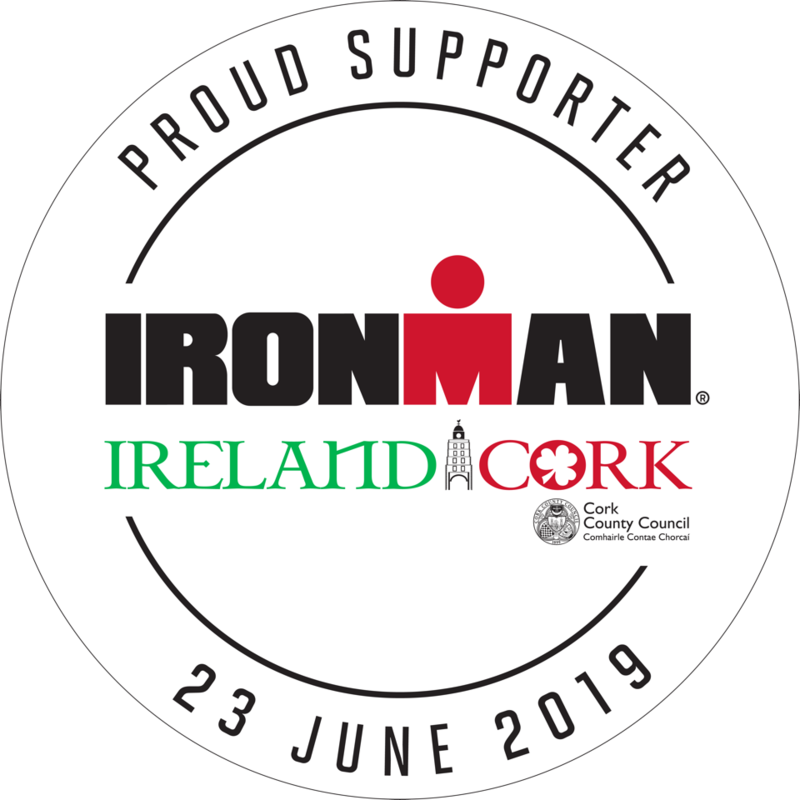 For more information and updates visit www.regalcinema.ie, see Facebook and Instagram and download the Regal Cinema App, available for iOS and Android.